500 years after humanity nearly annihilated itself with nuclear warheads, a modern society has arisen that enforces strict noise limits. Eric, a young doctor-to-be, wants to end the persecution of singers, musicians, and loud industries. But the price is beyond his deepest nightmares. Each season has four novella-length episodes. 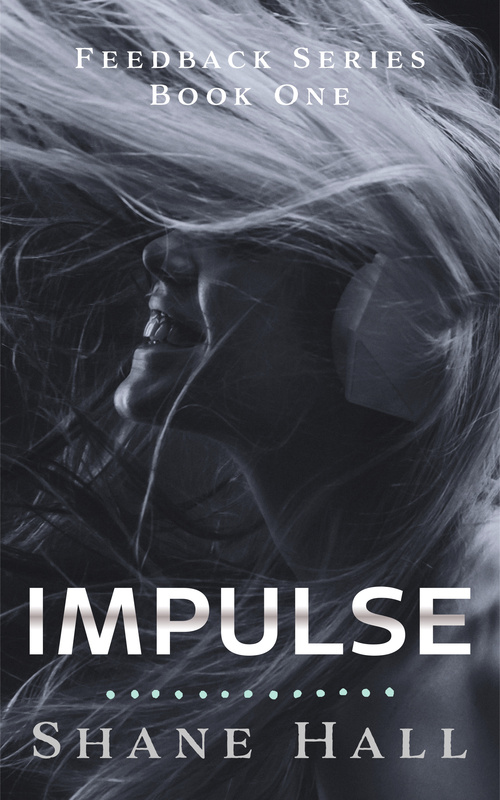 You can read the first novella in the Feedback Serial, Impulse, PLUS its sequel, Reverb, for free right now. 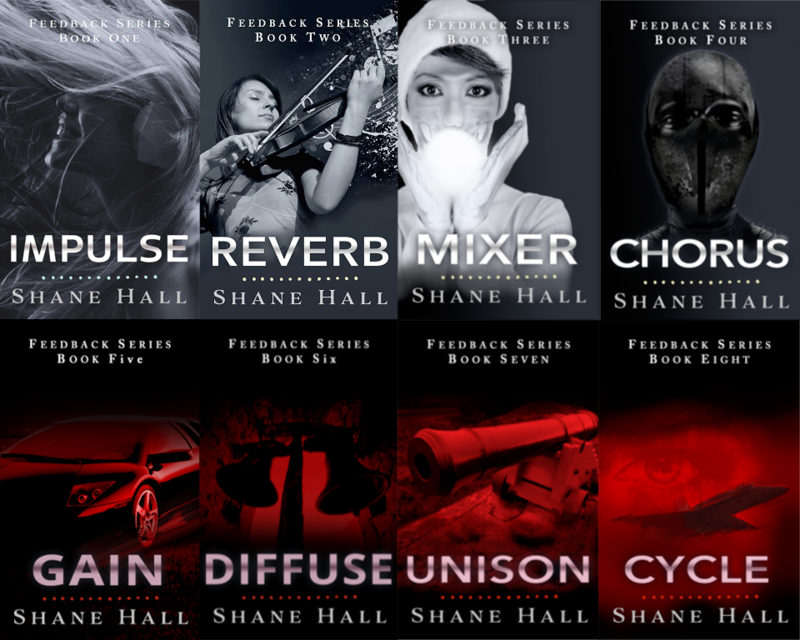 This ongoing post-human dystopian serial consists of four brief novellas per season. 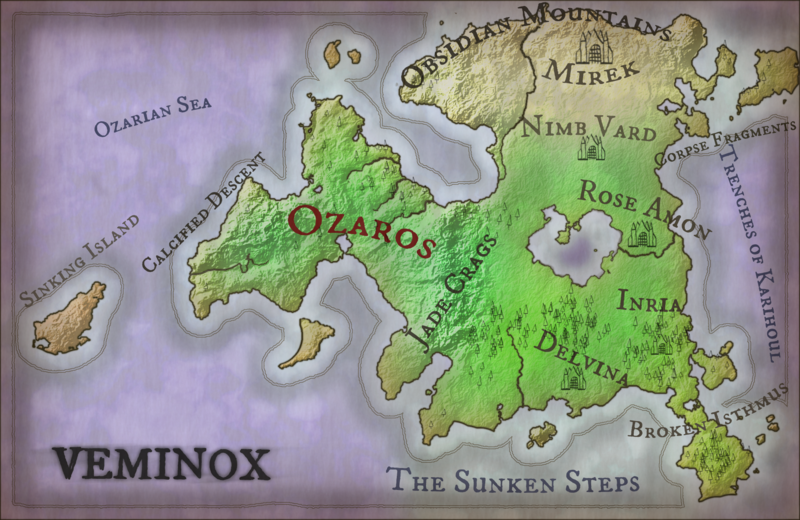 If you love fantasy and often feel overwhelmed with how much you have to read, you NEED to try the Tragedy of Veminox. I guarantee you have never seen anything like this before. Just click the world map picture to find out more. Want something short and concise? 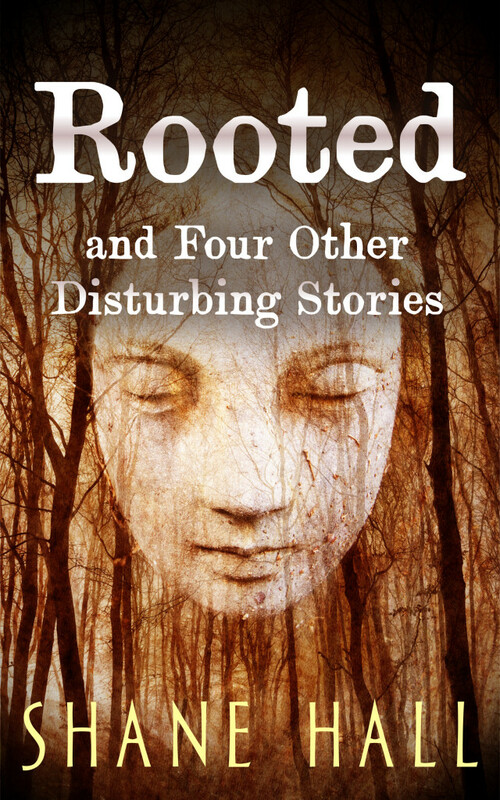 This collection of five brief horror stories and vignettes is only $0.99. A still-open video rental store, a dark ritual for removing undesirable people, what happens when you kill your doppelganger, and other unsettling, bizarre concepts await inside.